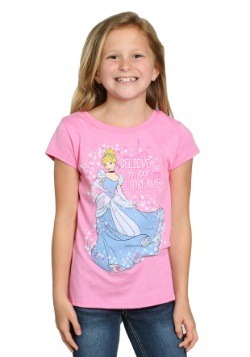 What’s a little girl supposed to do to get a couple birds to dress her these days? 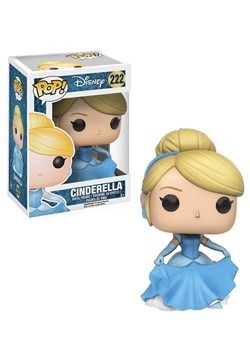 Well, to be fair, Cinderella did hard labor for her stepmother and stepsisters every day for years. She never even complained. In the meantime, she found time to dote on the birds and mice as well. Could befriending mice in that tidy little mansion have been Cindy's sneaky way of rebelling? Probably not, she's too pure-hearted. 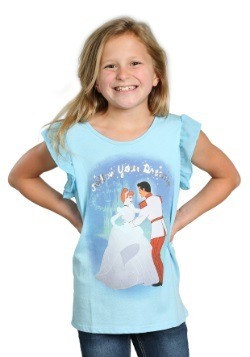 If anyone deserves to go to a ball it's Cinderella! Everyone knows it, even that wicked Stepmother of hers! The birds and mice worked to make her a dress. It was pink and frilly, very pretty indeed. But then her stepsisters tore it apart. Tragic, sure but just as well. Her fairy Godmother had an even more sophisticated gown in mine. Would we remember the princess' ball scene fifty years later without that silvery, sparkly gown that seemed to float across the ballroom floor? Maybe, but we don't think any dress could have matched the glass slippers nearly as well as this legendary dress. 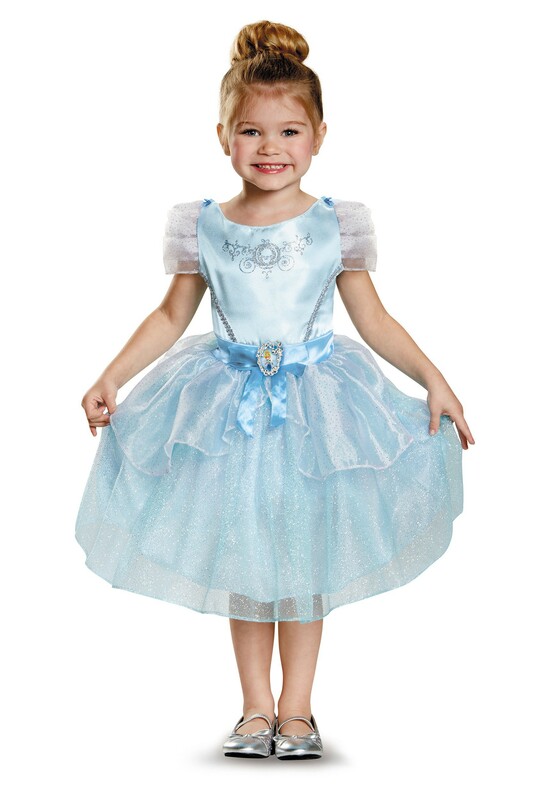 Your little one will look timeless and magical in this gorgeous Cinderella costume. 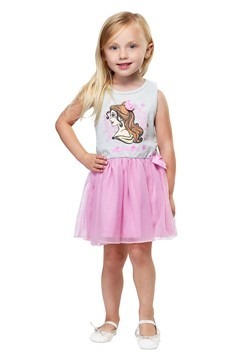 It has a full filmy skirt with layers of sparkly light material and a silky bodice with a sparkly carriage on the chest. The sleeves are capped made with sheer material and the waist is belted with a silky blue bow and Cinderella cameo. 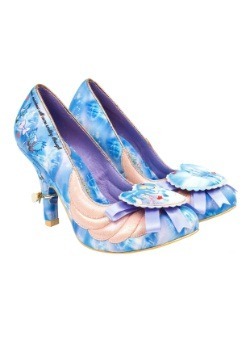 Pair the ensemble with a pair of glass slippers to make the look complete. Just make sure your little one is in bed by midnight. No, your car won't turn into a pumpkin, your little girl just needs her sleep!